Lauren Schnabel, assistant professor of equine orthopedic surgery at the NC State College of Veterinary Medicine, has been named an NC State University Faculty Scholar. Schnabel is one of 20 across the NC State campus chosen for this year’s honor, the university announced Wednesday. It recognizes early- and mid-career faculty for excellence in teaching, research, mentorship and community engagement. Scholars keep the title through their NC State career. Individual colleges submit nominations that are then reviewed by senior faculty. Schnabel, a board certified equine orthopedic surgeon and sports medicine and rehabilitation specialist, joined the CVM faculty in 2013 after earning a DVM and Ph.D. from Cornell University. She has been a leading force in the development of the NC State’s Veterinary Hospital’s equine sports medicine and rehabilitation service. The hospital is the only one on the East Coast — and one of just a few in the United States — with a team of equine sports medicine and rehabilitation specialists, including Schnabel, who use both advanced MRI and ultrasound to deliver regenerative therapies to equine injuries. 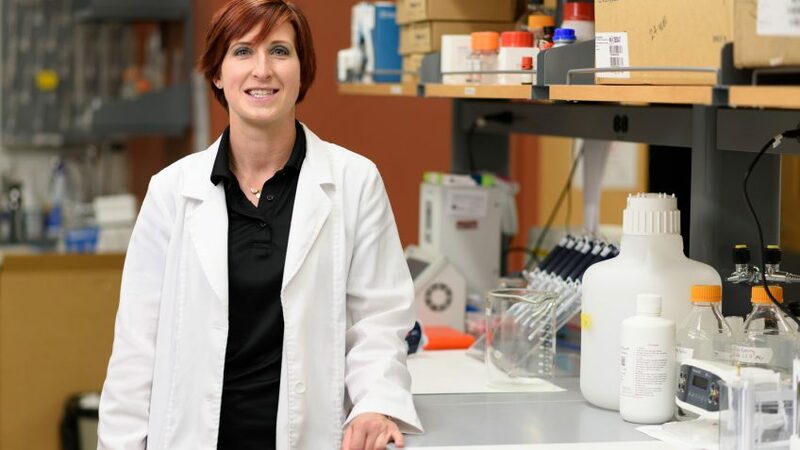 Her research lab’s pioneering work focuses on stem cell immunology, advancing equine rehabilitation approaches and developing innovative therapies for equine musculoskeletal injuries and diseases. Her team’s research has garnered funding from such organizations as the Morris Animal Foundation, the National Institutes of Health and the Grayson-Jockey Club Research Foundation. Since NC State Chancellor Randy Woodson established the University Faculty Scholars Program in 2012. nearly 150 faculty members have received the honor. 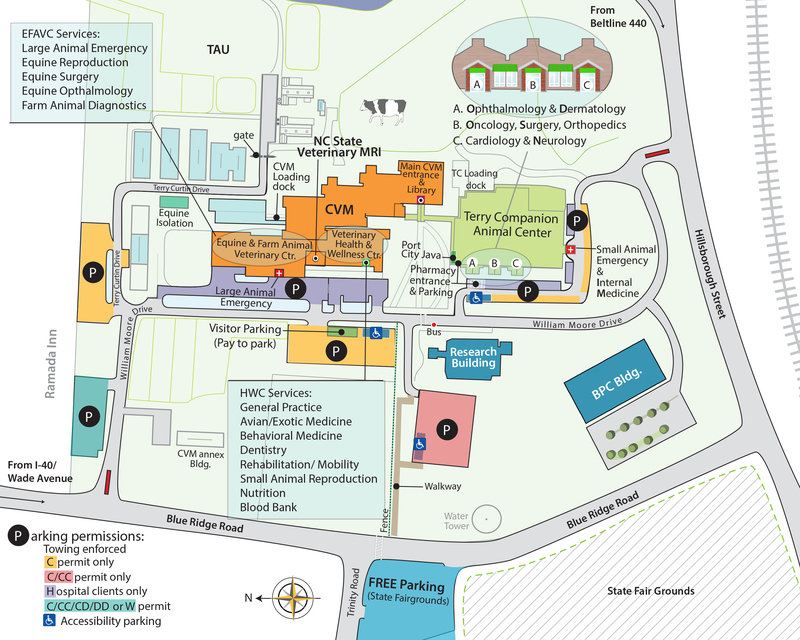 Previous CVM recipients include Nanette Nasone-Yoder, assistant professor of developmental biology (2012); Sid Thakur, professor of population health and pathobiology and director of the CVM’s and NC State’s global health programs (2014); Jody Gookin, professor of internal medicine (2015); Ke Cheng, professor of regenerative medicine (2016); and Troy Ghashghaei, professor of neurobiology (2016).